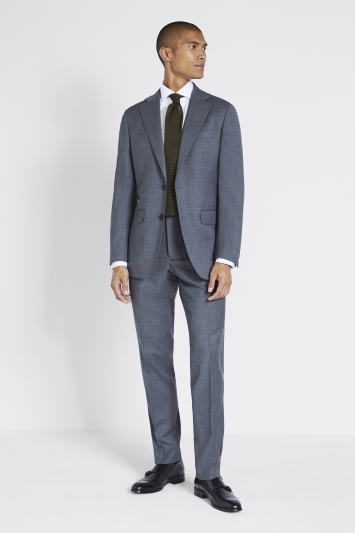 Fifth suit free, available on ready to wear, hire and Tailor Me services. Mixed service orders can only be processed in-store – online redemption is limited to single service orders (i.e. 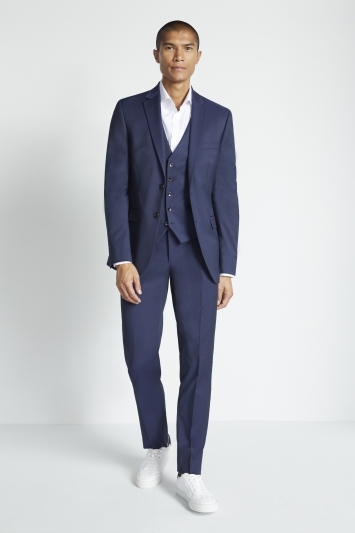 all 5 suits from ready to wear collection, or all 5 suits must be from hire) when the code FREESUIT is applied at checkout. Tailor Me orders must be placed in-store. Promotion will be applied to the cheapest suit in basket. 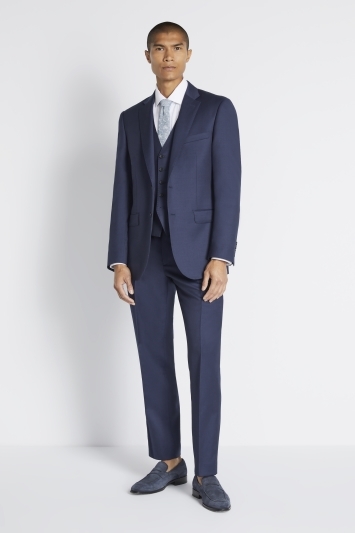 If ordering 10 suits, the cheapest 2 within order will be applied FOC. Cannot be used in conjunction with any other promotion or offer. 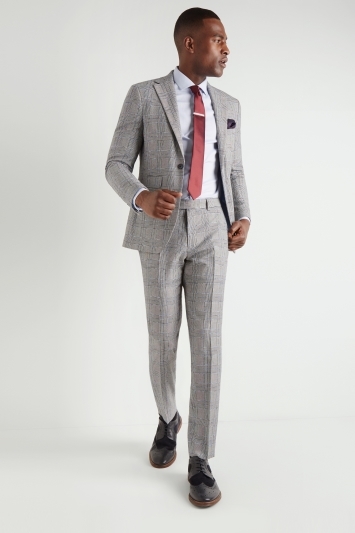 Suit defines as a Jacket + Trouser, unless you purchase x5 3-piece suits, in which case the waistcoat will also be free.